It looks like BMW is getting closer to revealing a new model for the 1-series lineup. 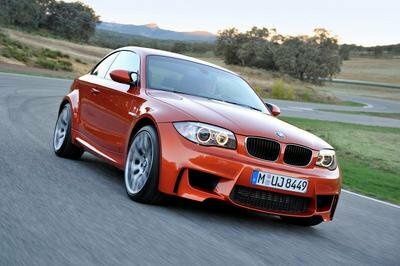 With an all new 1-series coming out soon, the car will be making some major changes in terms of style and luxury. Spy photos showing the new 1-series hatch have been more and more revealing as the company removes pieces of its camouflage. This new rendering was largely inspired by the new headlights that first appeared on the 5-series, moved on to the6-series, and will soon make its way to the new 3-series. The 1-series has quickly become an important part of the American market for BMW and will continue to do so in their business plans. Expanding the lineup to offer more luxurious and capable vehicles is the next logical step. BMW should be weary of making the 1-series too luxurious and capable though; this could interfere with the best selling model in the lineup the 3-series, and hurt sales overall because the entry level market would be saturated with choices. BMW has initiated several cost cutting strategies for the new 1-series and those include increased sharing with partner MINI. The new Mini, which will debut around the same time, will share much of the underpinnings and structure with the new BMW. As the anticipated launch date of 2013 grows closer we expect to see more pictures of different variants and begin to learn more details about each. For now we now the 3-door and 5-door hatch will only be available in Europe. Hit the jump for more details on the BMW 1-Series Hatch . All the details are not official from BMW, but rumors continue to swirl around the possibility of several new variants for the 1-series. Considering that the 1-series has been so heavily criticized for its lackluster interior, BMW has decided to use more 5-series pieces in the new car. This is likely to include a 1-series GT model much like the awkward 5-series GT. As with the 5-series, the 1 will have more unique pieces than its siblings including a revised front end, elevated driving position, and taller rear end. Seating possibilities could include a standard three person rear or split bucket seats with a console in between. In reality, there is only space for two people back there, so that would certainly be an option box that we would check. Perhaps more importantly, in terms of usability, the 1-series will most likely gain an X-drive 4-wheel drive system found in many other models. For anyone that has driven a small rear-wheel drive car in inclement weather, you know this would be a big benefit. Designed in conjunction with MINI’s new 4-wheel drive system, this will be set up perfectly to work in both cars. Increased product sharing will further blur the lines of what constitutes a MINI vs. a BMW, but it also helps to make both cars better all around performers. It seems as though a set of new naturally aspirated and turbo engine choices will be available. These include a non-turbo and turbo 1.3-liter with 136hp to 177hp. 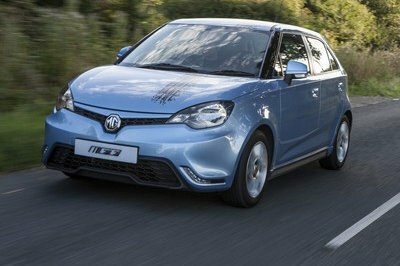 The low end could include a 1.2-liter engine pushing out only 70hp which is akin to your Honda dirtbike – that means you may want to spring for the 135i model that will have the more familiar twin-turbo. Making things even more complicated will be the addition of diesel models with 1.5-liter 3-cylinder engines pushing 110-125hp. BMW is always liable to make more changes and could include hybrid versions and the mighty M-model, but we’ll have to wait and see! Same thing here, the competition in the market is very tight so this new series of BMW will have a hard time to compete with other compact cars. On the other hand, people now are only looking for the brand but not with the performance of the car, so I think it will sell big since BMW is a famous brand. 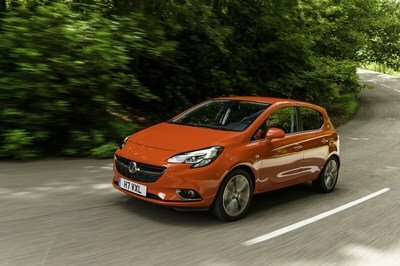 Well, I think its not the best hatchback in the market so I don’t think that its worth spending for this car. hmm. I bet it would be in limited edition since there is a current production for 3 series. Hope that it wouldn’t hurt the sales of the 3 series. The kidney grille looks good in this new model! I can’t wait to know the latest upgrade and details on the production of 1 series. I’m really excited about it! Hmm, looks a bit too similar to the previous models to me. 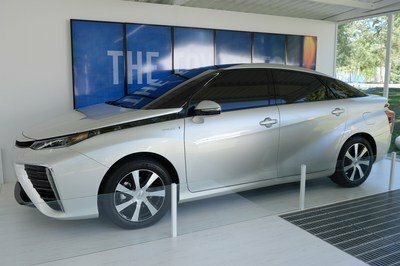 But I am not really complaining, since they will likely be putting in new features for the 2013 hatch. Well, this one gives a pretty good idea of how the 2013 1-Series would look like. And considering that it would be sharing a lot of parts from the previous model, we can also see how it would run. They have come up with a pretty good specs lineup for the the 2013 1-Series. I wonder how the idea of parts sharing with the Mini would affect the performance of the new model. Hopefully, it would still be the same as that of the older 1-Series models. Nice rendering. I myself am really looking forward as to where they will take the 1-Series. The first models were really great looking, so I hope they can continue that trend. So, they fullfill their promise not to make anymore a front-drive wheel. 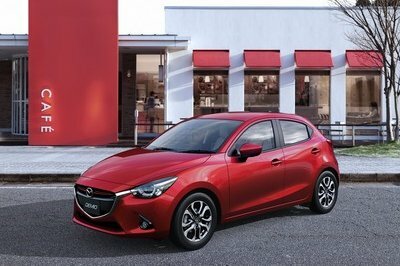 The sub-compact range is scheduled for a market release in 2013.performance between their other models. They probably could get 400+hp out of that 3L without reliability issues and had a faster car than the M3, but I’ll bet they limited it to keep it a touch slower or comparable. Hey, is 1-Series GT would hit the market on 2012 just like the regular 1-series hatchback? BMW will be building a competitor to the Audi A1 and the Mercedes A-Class.The new variants include a new version of both the Coupe and Cabrio, as well as the Hatchback, but this trio may also be joined by a compact roadster model and potentially a crossover-wagon built in the same vein as the larger 5-Series GT. I would not be surprised at all to see the next generation 5-door 1 series go by the name "1 series GT".Yet another 1 series 5 door that won’t make it stateside.